Family tradition, safety, high standards and quality are among the most important Scandinavian values. It is a lifestyle where the respect for the natural environment is as important as the human wellbeing and needs. 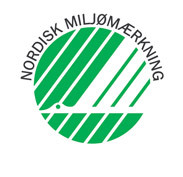 Scandinavian products are recognised for their high quality, safety of use and eco-friendliness and have been awarded numerous certificates and awards. In Denmark there is a growing emphasis on conscious shopping and adopting a wider perspective on the use of everyday products – their impact on our health and environment. As a Danish brand, JELP sets itself a goal of satisfying all customers and facing all challenges on the way to improved quality of raw materials and production processes. 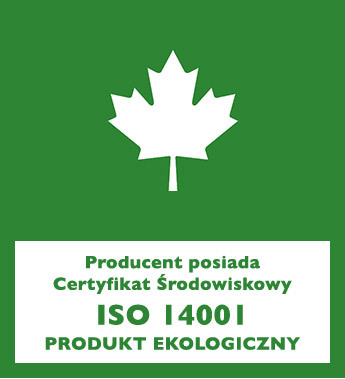 Natural environment has always been important for the brand, as evidenced by ISO 14001 environmental certificate awarded in 2000. The certificate is awarded on the basis of an analysis of a business’s impact on the environment and implementation of a scheme for minimising the negative environmental impact. At the same time, the company is registered in EMAS that normalises environmental policies in business. 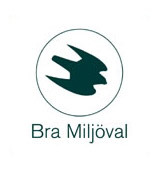 Throughout the years of its operation the company has won a number of certificates and awards for its contribution to environmental protection. Innovative products were created out of concern for the environment to minimise the use of harmful substances and adhere to packing and product concentration requirements. Save Energy and Water – a scheme that aims to lower temperatures in dishwashers through the use of dishwasher tablets. Sustainable cleaning – an initiative that aims to improve healthcare and human safety through promotion of sustainable development among producers of detergents and other cleaning products.